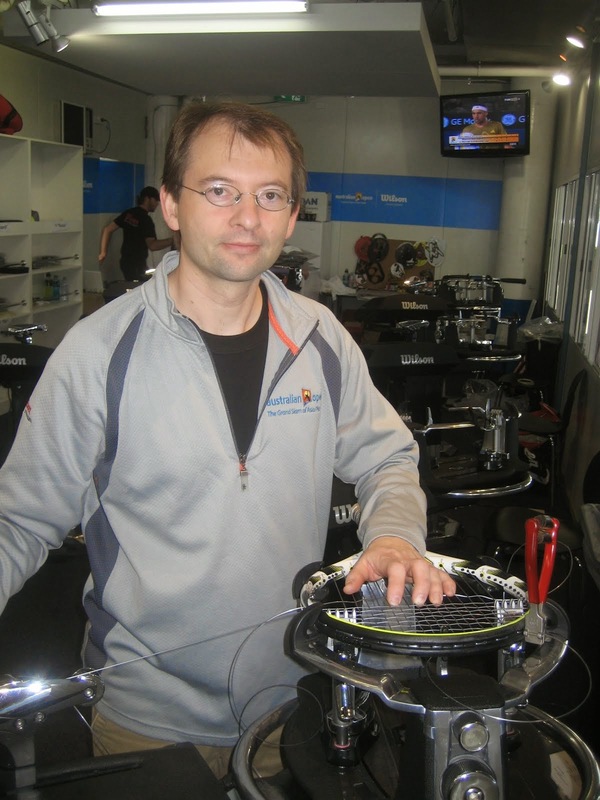 Q: When installing a set of tennis hybrid string, which string goes in the mains and which string goes in the cross section? A: Good question, It seems simple but for many starting out or not all that familiar with hybrid sets it can cause an issue. First off I would recommend reading the package! Sometimes you will get clues from that. I do want to mention that a tennis hybrid could be strung either way, and many players would want it done the opposite of what you might think. But for the majority of players, the durable string is installed in the mains and the livelier, softer string in the crosses. Most players will break the main strings and therefore these typically are the more durable string in a hybrid combination. Once you become more familiar with string types, you can tell which is the poly and which is the multifiliament or soft string. The poly is a stiffer string. By reading the package the string listed first might be the one you would want to traditionally install in the mains. Please email if you have questions or need support. 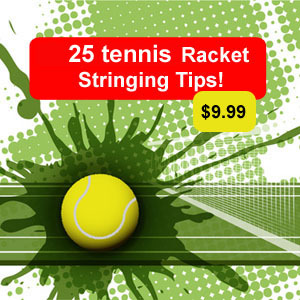 Racketstringingtips.com is here to help the stringing community.